Home \ Razer's New Tablet Means MMO's To-Go! \ Razer’s New Tablet Means MMO’s To-Go! 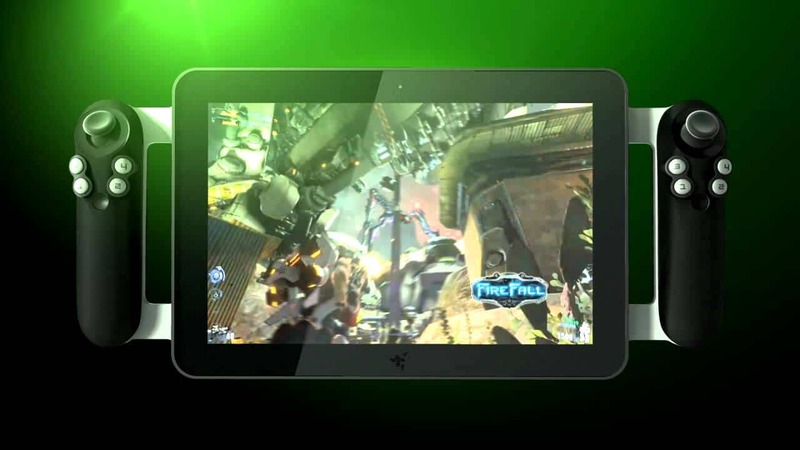 Published 25 September 2014 at 1280 × 720 in Razer’s New Tablet Means MMO’s To-Go!.